Still feelin’, Hot, Hot, Hot! It seems like ages, but only four years have passed since losing Byron Lee, an icon of the West Indian Culture, and five years from sitting next to him on a Jamaican Air flight. At 30,000 feet above the Caribbean, it is not hard to imagine the lilting sway of the coco palms to the music of the islands. I was on my way to Jamaica and my thoughts drifted to the luxury and pampering I was to receive at a beautiful refuge on the Negril coastline of Jamaica. Yet, while sitting in the airplane seat next to Byron Lee of the orchestra Byron Lee and the Dragonaires, the heart and the rhythm of the islands came alive. 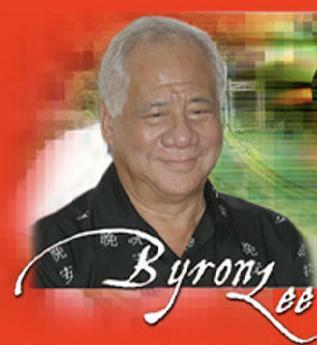 Byron Lee, a legend of island music, had made his final tour before his death the following year in November, 2008. During those past 43 years, Byron Lee had made an indelible mark of cultural style to world music. On heading back to Jamaica from a September tour of the States, airliners were his lifeline to his home, family, and roots. Calypso music enhanced with island soca style has infiltrated all parts our lives. Byron Lee and a few others were the early pioneers of this now contemporary hit. Having finishing a 37 city tour, Byron’s focus was on the newest of over 52 recordings. 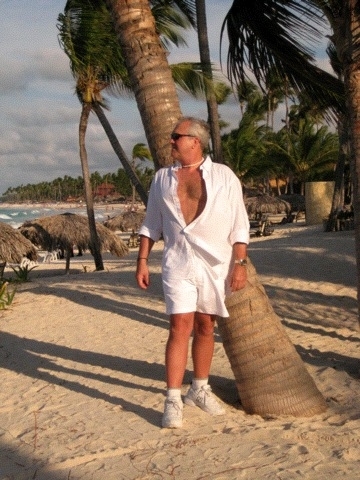 “Caribbean Sty-Lee” on V.P. Label was his fusion of the sounds of Bahamas, Trinidad, Belize, Barbados, and of course Jamaica. That recording “flirts” with reggae, French souk, soca, and a Latin pulse. Much of Byron Lee and the Dragonaires’ performance schedule included the regional Caribbean carnival scene and Mardi-Gras. His tours took him to the heart of carnival in Trinidad and on though the season to St. Maarten, St. Croix, and St. Barth. 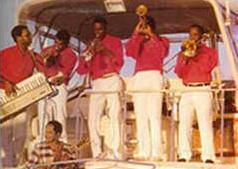 He toured each island and country while maintaining a band of 14 performers of trumpets, trombones, sax and singers, all backed by that unmistakable calypso sound. North America has embraced the carnival and the Dragonaires toured to the cities of Toronto, Winnipeg, Miami, Atlanta, Orlando, and Brooklyn in NY. Each city has a carnival to rival the best. If “Hot, Hot, Hot”, written by Byron in 1983, has not gotten you up on the dance floor, nothing could. Other notable hits included “Dollar Wine”, written by Collin Lucas back in 1991, and Byron’s “Tiney Winey” in 1985, also preformed by Arrow. The music transcends all ethnic lines. What is the future for Byron Lee’s legacy? He leaves his family at his Jamaican home, “Sweet Music” in Stony Hill outside of Kingston, while sharing his successes with his grown children. His concern for the music industry was strong. As he related, the damage from piracy on the small label hurt the third world artist the hardest. Fifteen to twenty percent loss to bootleg and piracy is difficult to overcome. Artists need the support of the fan. Wise words from an artist who got a break-through to perform several songs in the James Bond movie, Dr. No. in 1961. When I asked him of his greatest fear, he mentioned the vague concept of retirement, and he turned with admiration to the memory of Ray Charles, who worked into his 70’s, for that lasting inspiration. 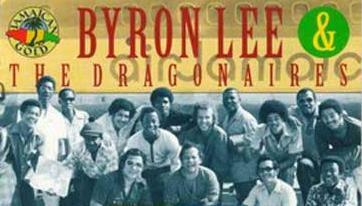 The band has continued since Lee’s death at 73 years of age, with the name slightly altered to Byron Lee’s Dragonaires. Look for his music on V.P. Label or Atlantic or visit the website at http://www.byronleemusic.com/ and be sure to enjoy the legacy of Byron Lee’s art. 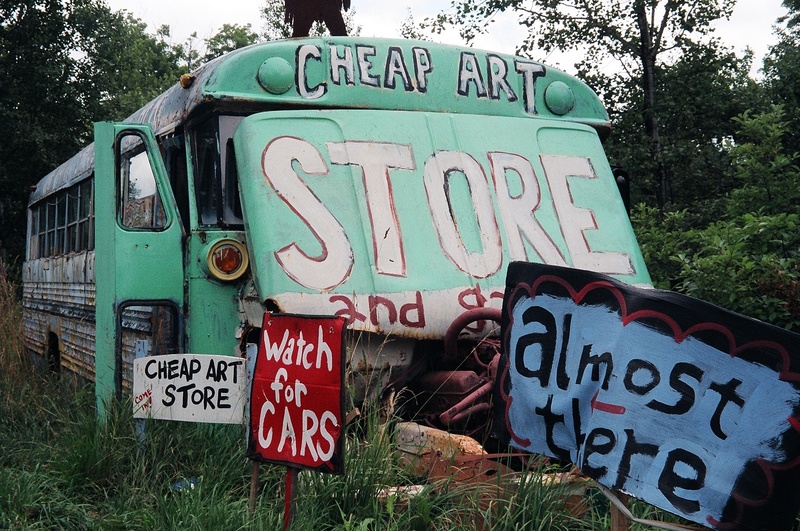 The North East Kingdom of Vermont’s northern-most region nestles 40 years of imbedded political protest and “hippie” refuges. 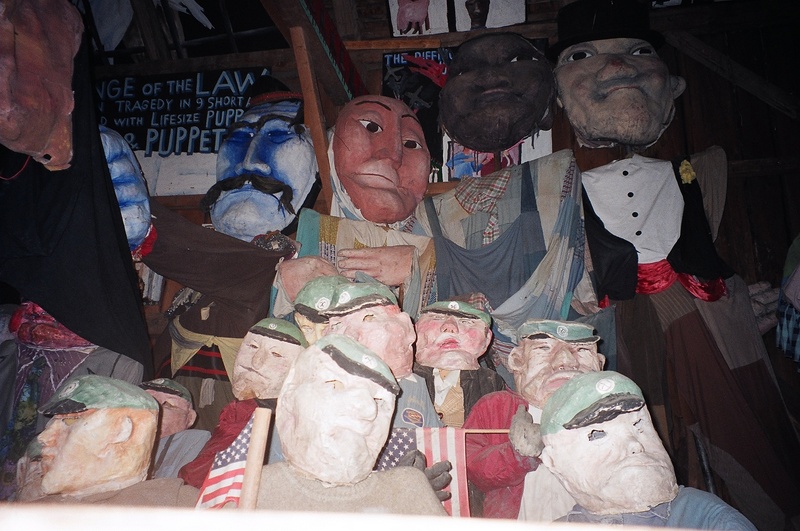 The lush Green Mountain area is the arena of the Bread and Puppet Theater, Museum and puppetry apprentice program. 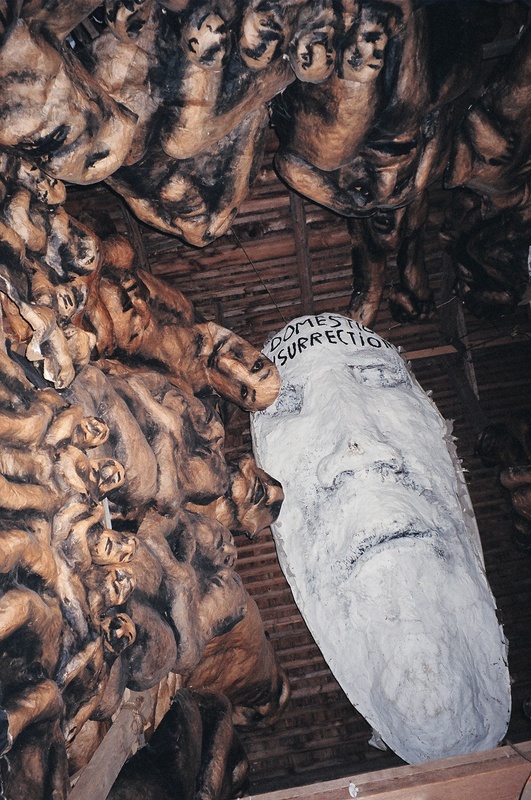 On a sprawling several acre ramble of barns, warehouse, and dormitories, the troupe is composed of performers, artists, craftsmen and educators. 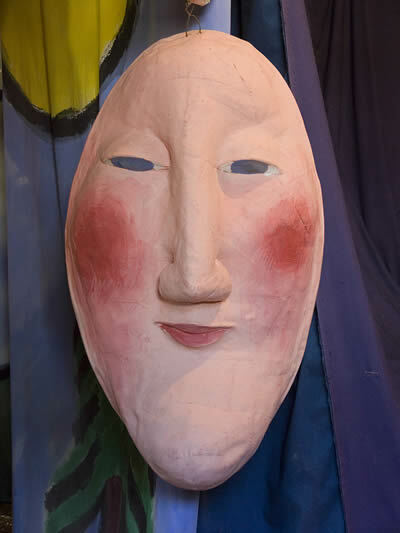 The 1960s opened the theater under the guidance of Peter Schumann of New York, moved to Vermont in 1974, and now travels the country to stages and street fairs for performances. The 60’s instilled a direction of the theater toward protests against war, poverty and injustice. 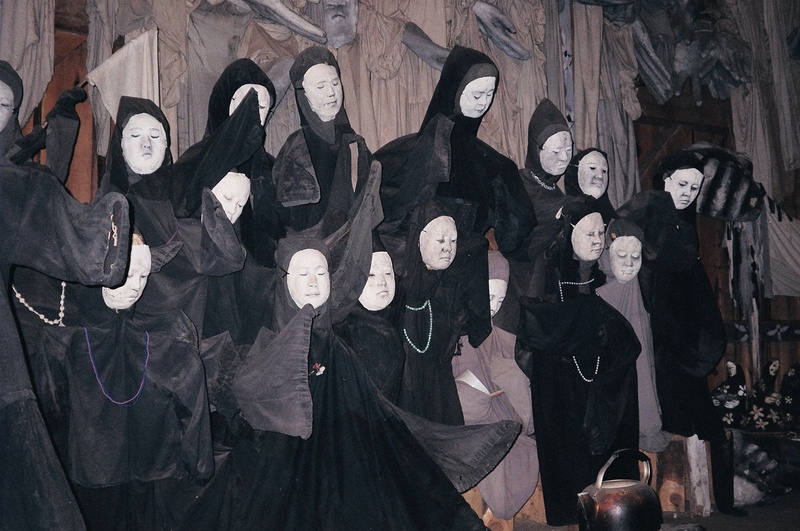 These tenants remain today in the puppetry and dance of the theater. 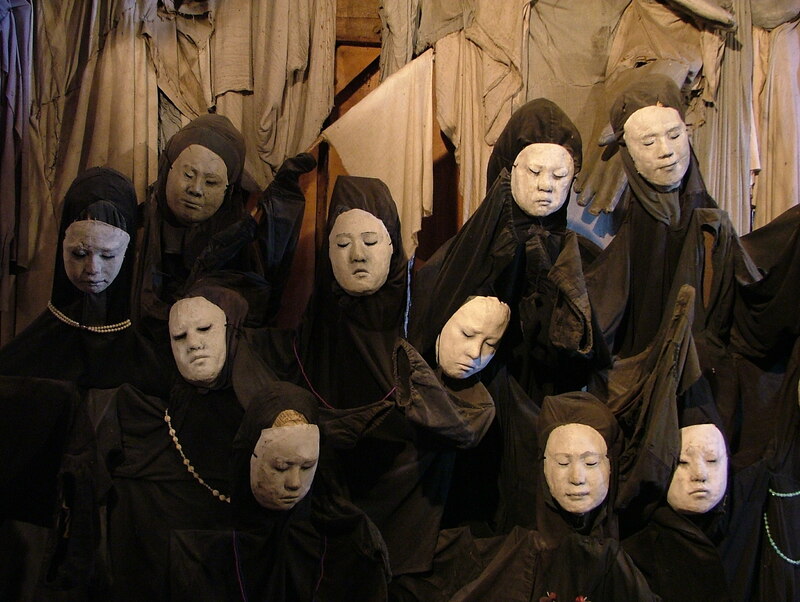 The stark puppets are the creation of Schumann’s sculpted clay models, using simple materials like cardboard, wood saplings and rags, to construct figures of immense size. Peter has drawn on a nibble organization to bring all together. I remember this Vermont region from many years ago and traveled there on a recent visit to a nearby inn. The chance encounter with Bread and Puppet on a two lane country road was mystical. It transported me back to a time of campus protesting and civil rights marches. Vermont country life evokes a freedom from suppression and this was the continuation of that era. The weathered hay barn museum was open to visit and a few student volunteers sat near a dorm. 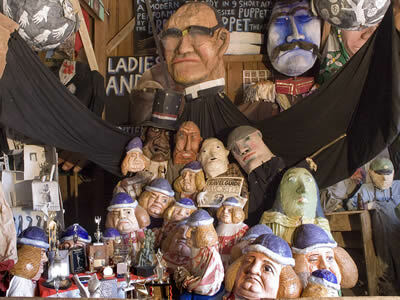 In the dim light of late afternoon, shafts of sun filtered in through narrow beams and hit the Papier-mâché collages and puppet displays in odd angles. 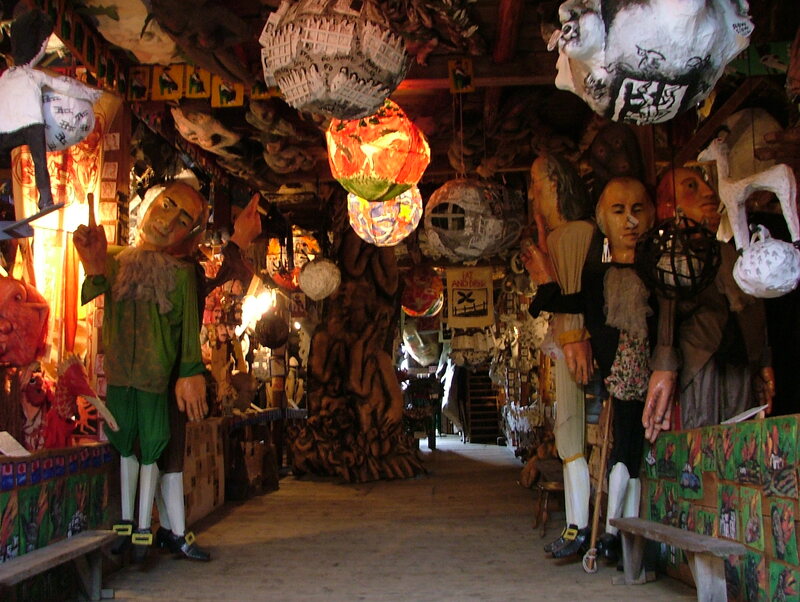 The barn air was heavy and the wooden structure shadows blurred the real from the puppetry. 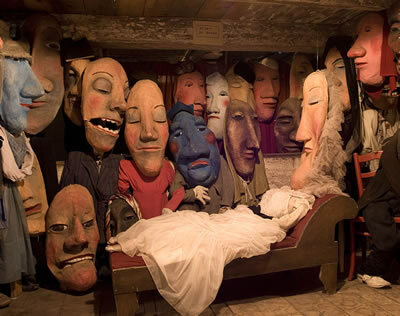 Were human faces behind the masks or were the masks human? The theater’s name evolved in theory from the need for bread for life as equal to dissent from injustice. In the summer months, work goes on in the Museum’s front yard, where the Quebec-style clay oven bakes famous sourdough rye bread. Tours are given in the museum and volunteers are housed to learn the craft. 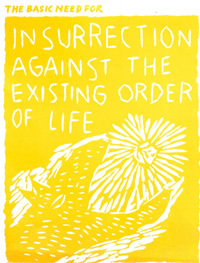 Today, the theater has supported performances at the Occupy Wall Street movements in Harrisburg, PA., New York, and Boston. Festivals and circus events fill in the calendar into fall. The peacefulness of the hayfield and cornfields of the Northeast Kingdom of Vermont, USA against the edginess of the political mission of the Bread and Puppet, makes for a true destination. Bed and Breakfast Inns and camping abound in the region.